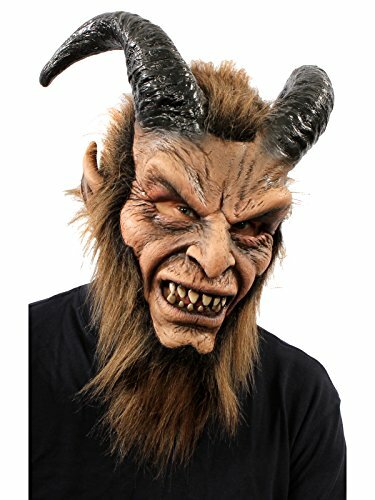 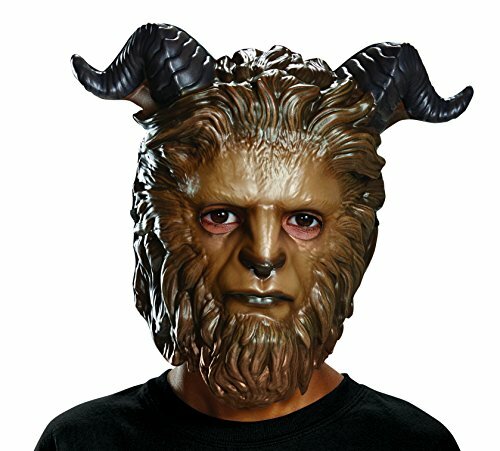 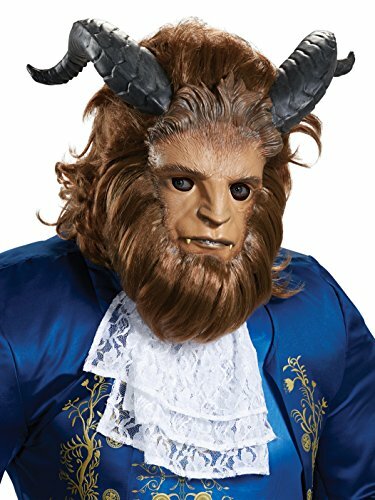 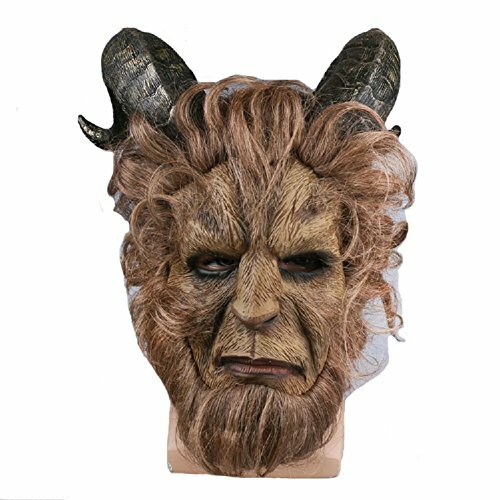 Brown Adult Werewolf Costume Mask Latex & fun fur ferocious looking mask. 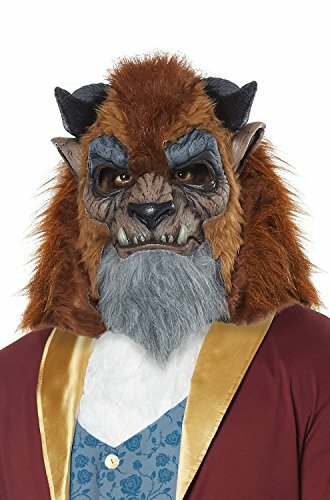 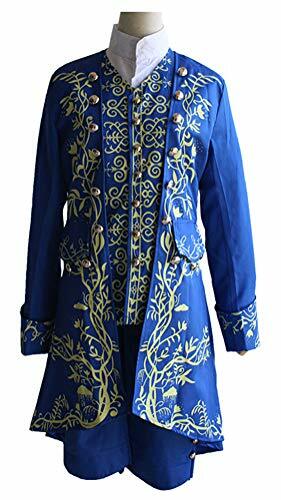 Perfect for the big bad wolf in the little red riding hood. 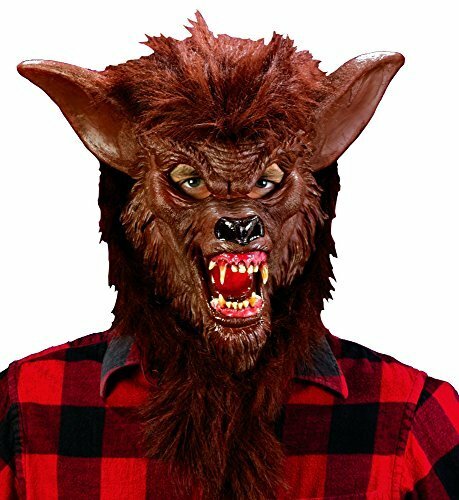 Details include: -scary werewolf latex mask with attached faux fur. 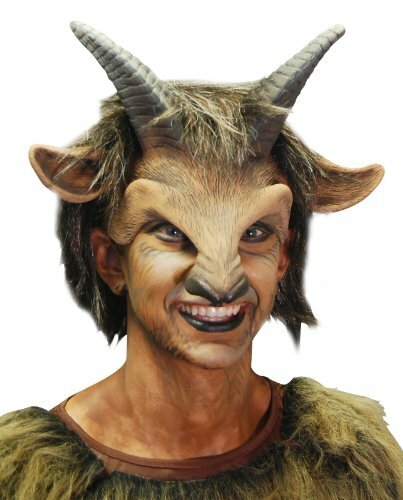 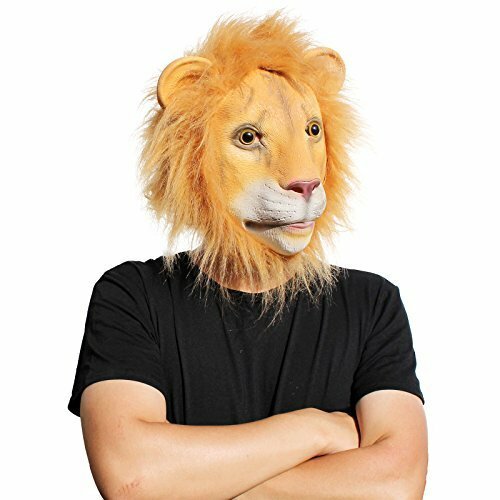 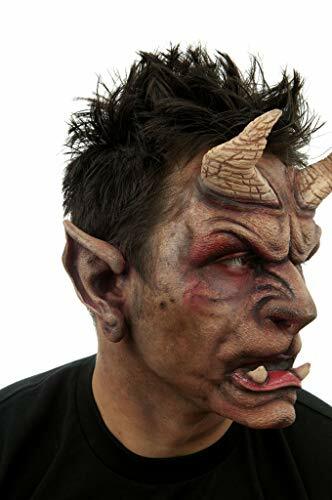 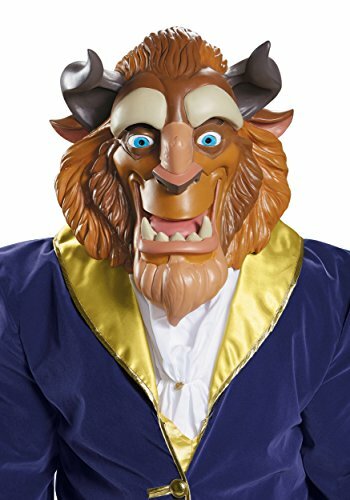 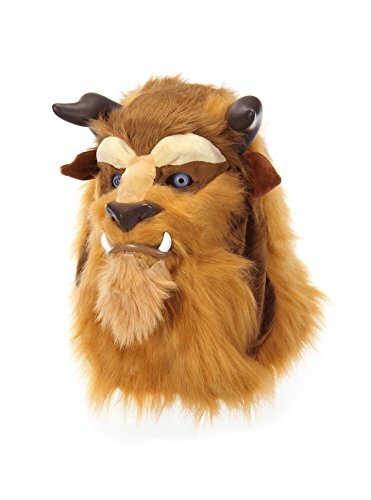 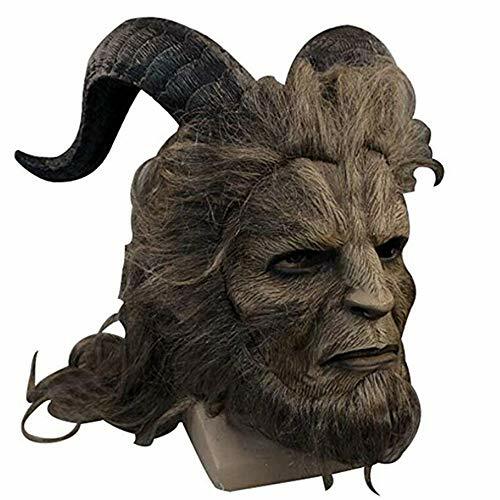 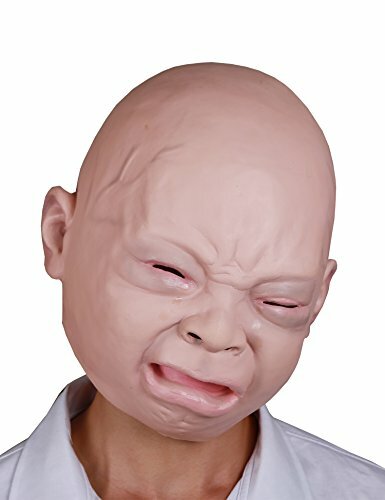 -one size fits most adults and children 14+ This mask would be perfect to wear with your everyday clothes or to accent your special costume. 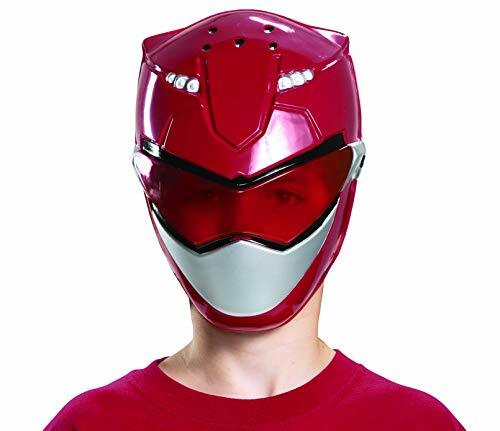 This Red Ranger half mask will complete your child's Power Ranger Beast Morpher look!